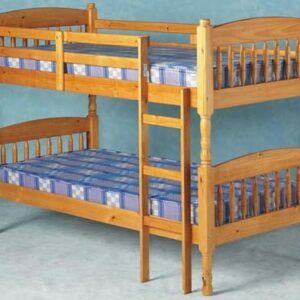 Great selection of Bunk Beds delivered all over Ireland. 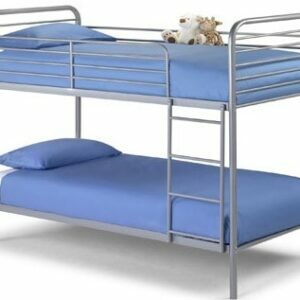 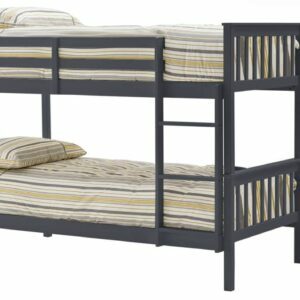 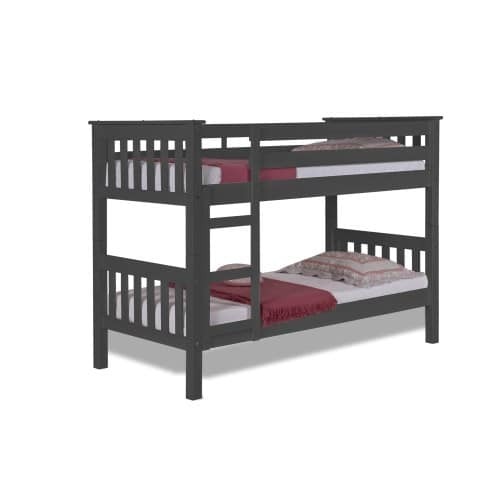 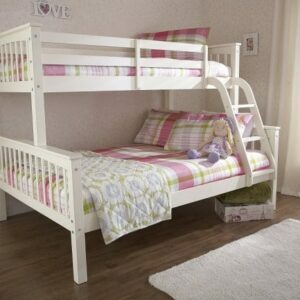 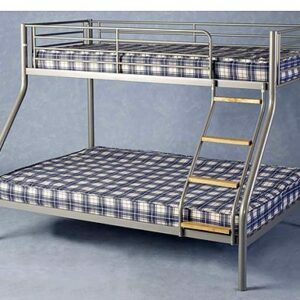 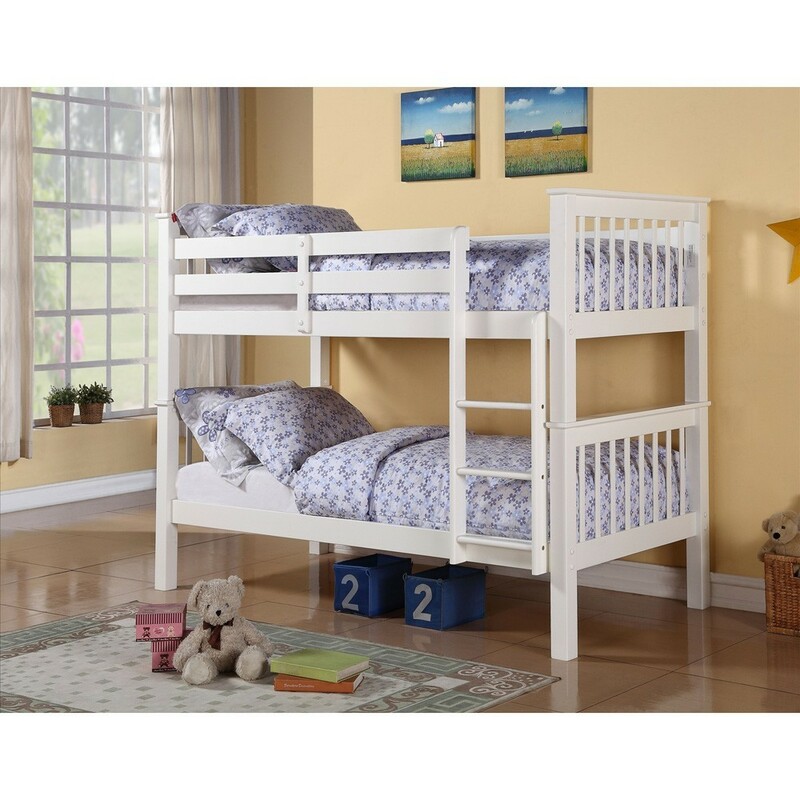 Excellent mix of value as well as more expensive top quality bunk beds. 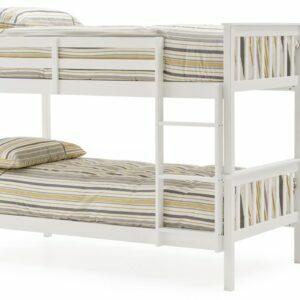 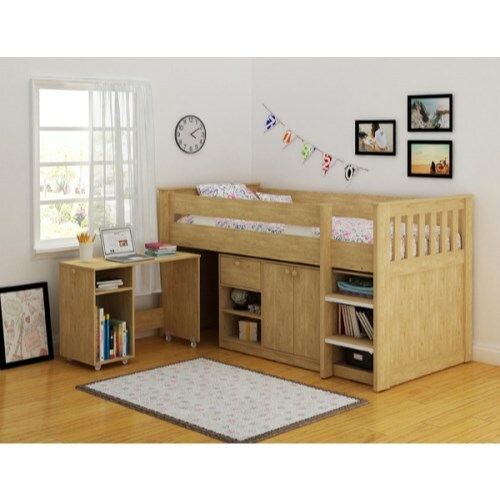 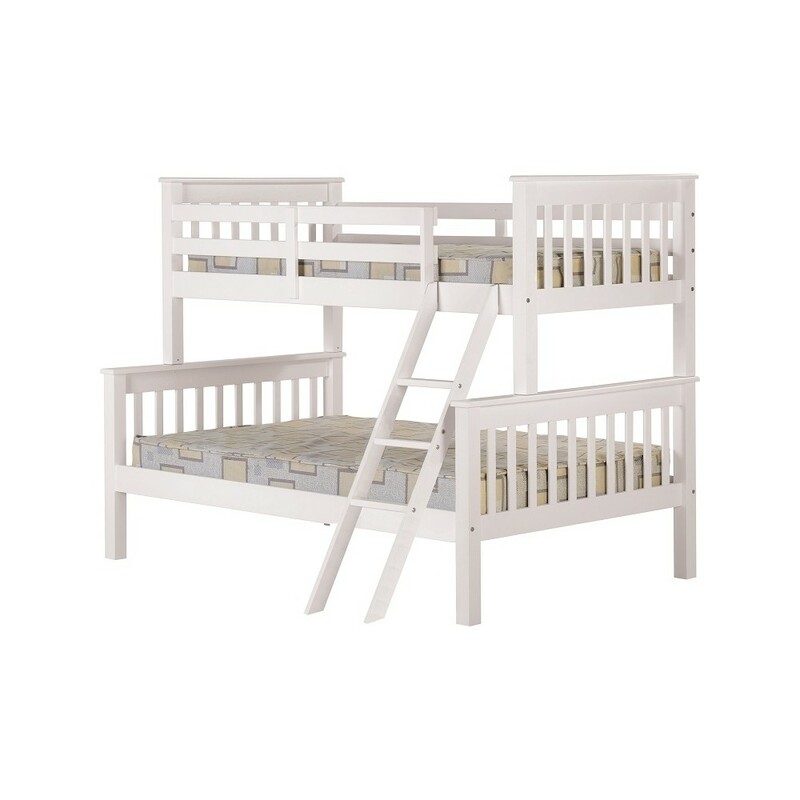 Ranges include children’s beds, futon beds, L shaped beds and triple bunks. 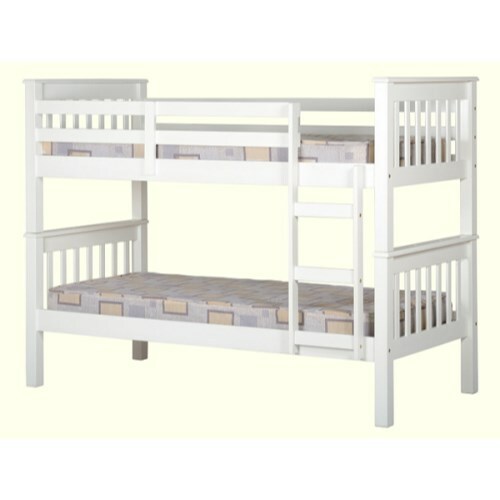 Whichever type you’re looking for, you are sure to find it here. 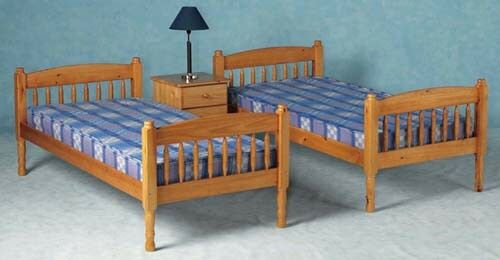 All Beds are manufactured to conform to the ‘Bunk Bed (Entrapment Hazards) Safety Regulations 1987′. 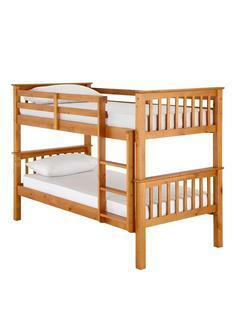 All wooden bunks are manufactured from carefully selected timber. 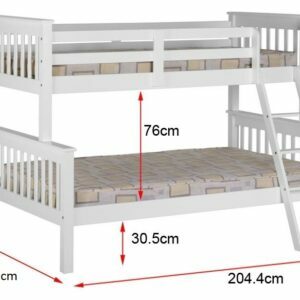 The bunks are free standing and the components are supplied in knock down form, securely packed in easily transported cartons. 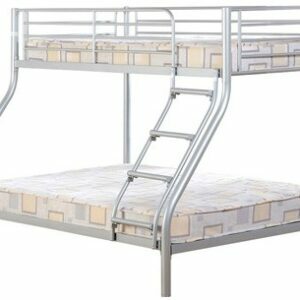 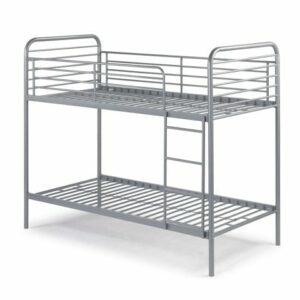 Easy to follow step by step assembly instructions to facilitate user assembly are supplied with each bunk.